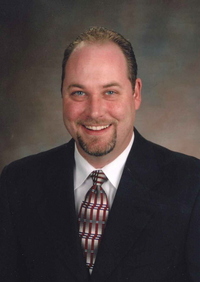 Bill is a 1989 graduate of Hubbard High School, he attended Youngstown State University and is a 1997 graduate of Cincinnati College of Mortuary Science where he received his Bachelor of Mortuary Science Degree. He began working at the funeral home in 1989. He left in 2004 to pursue other interests and returned to Kelley-Robb-Cummins in 2007. Together with Candee, they purchased the funeral home in December of 2009. Bill is a member of the National Funeral Directors Association, Ohio Funeral Directors Association and the Ohio Embalmers Association. Bill is married to his wife Leisa and they have 2 Cavachon's, Maggie and Mabel. He is a member of the Hello Brother Club and coaches baseball in the Hubbard Community Youth League. In his spare time, he enjoys riding his Harley. 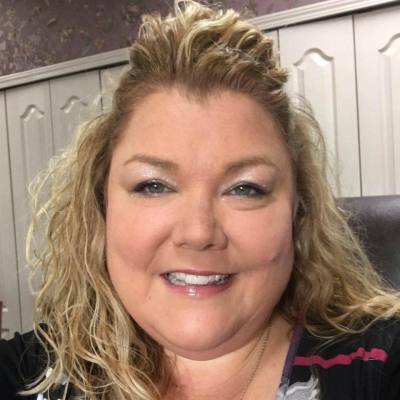 Candee is a 1994 graduate of Hubbard High School, attended Youngstown State University and received her managing manicurist license from Raphael's School of Beauty Culture. She began working at the funeral home in 1996, left in 2003 to pursue other interests and returned to the funeral home in 2008. Together with Bill they purchased the funeral home in December of 2009. Candee has one son, Zachary, who is 9 years old and in the 4th grade at Hubbard Elementary School. They have a Cavachon named Stitch. When she is not cheering her son on at the baseball or soccer field, she enjoys scrapbooking. Together they have a love for sports, especially Baseball and frequently attend sporting events. 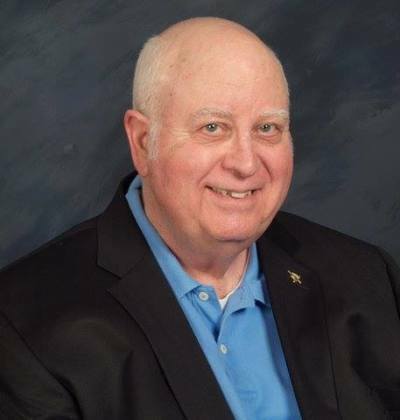 Phil Roland, MAPPC, is a grief counselor and heads up the support group program. He is a well trained professional with a Master's degree in Pastoral Care and Counseling and over 25 years experience in the field.